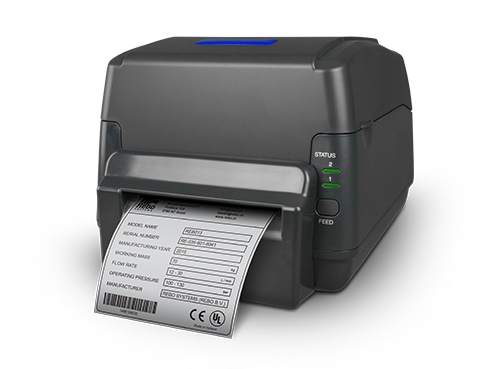 Explore our Sign & Label printers! 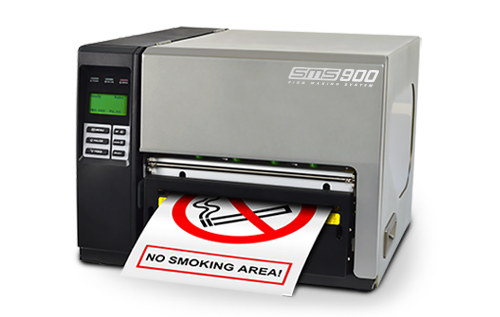 The SMS-F1 is an industrial sign and labelling machine designed for the demands of Industry and thegrowing range of thicker, stronger and more durable materials required today by dynamic industries! 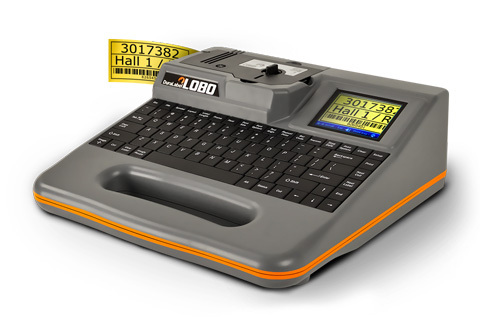 The SMS-430 is a strong, reliable sign and label workhorse. 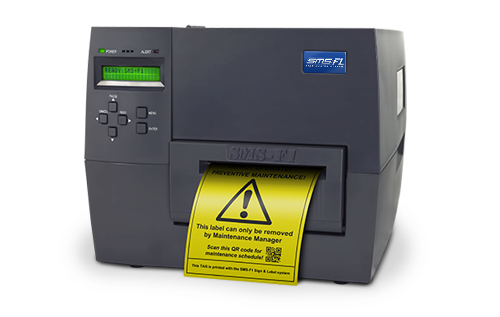 Capable of producing labels from 13mm up to 100mm wide and in over 40 different quality materials, the systems high definition output is ideal for even the smallest of text and label details. 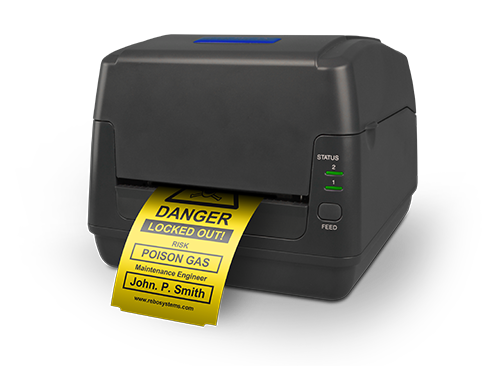 Designed to produce large, bold, long lasting heavy duty signs and labels. 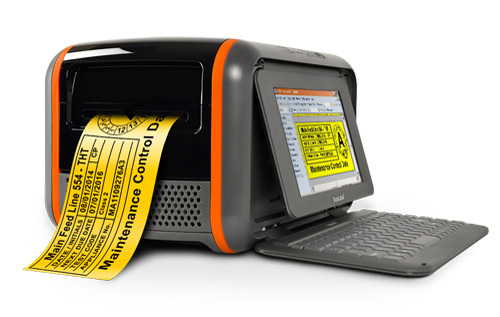 SMS-900 label printers are solidly engineered system, built for heavy industrial environments and high workloads. The TORO is a unique revolution in Industrial sign and labeling solutions. Fully independent, operating with both battery and mains power and its own integrated operating system – the TORO goes anywhere and delivers so much.